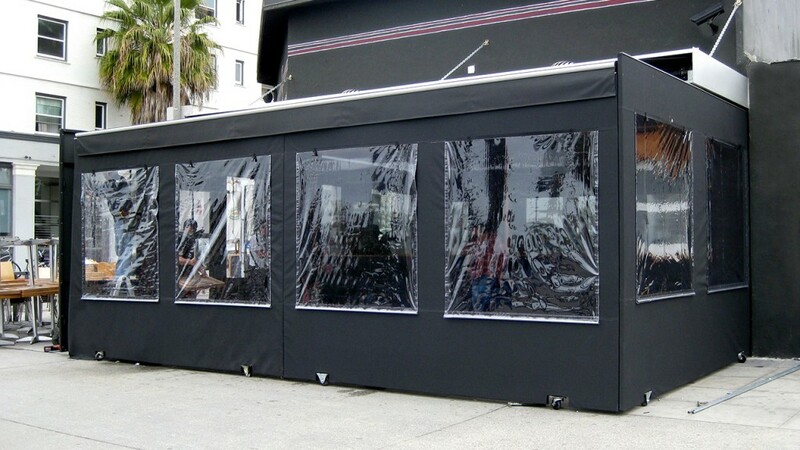 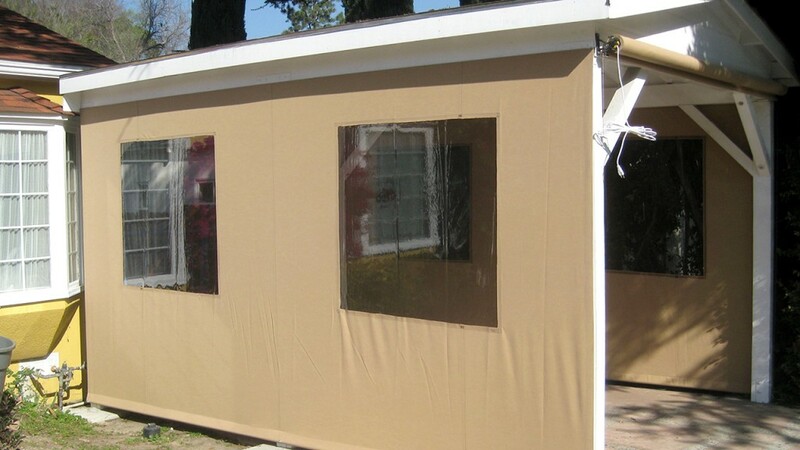 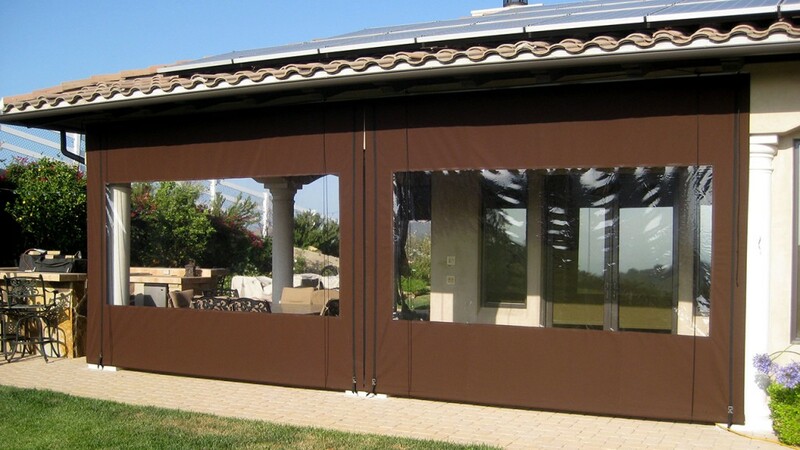 Roll-up curtains offer shade and shelter on demand. 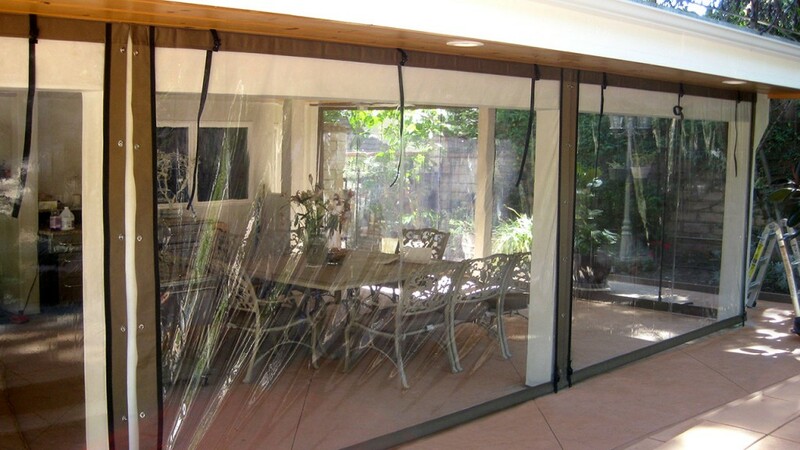 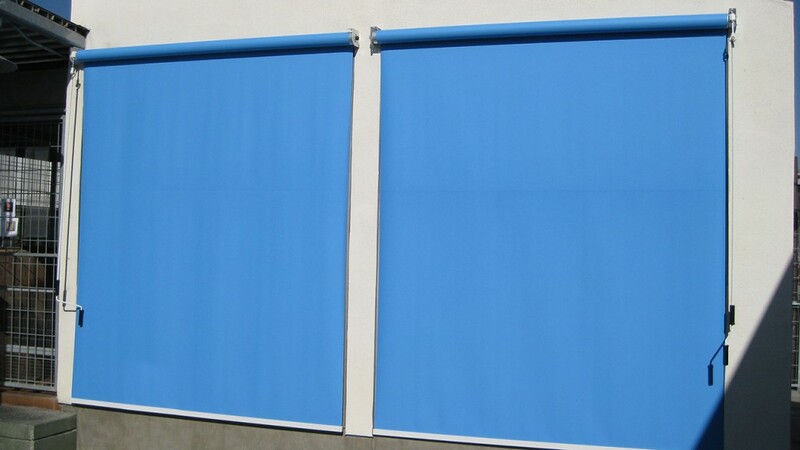 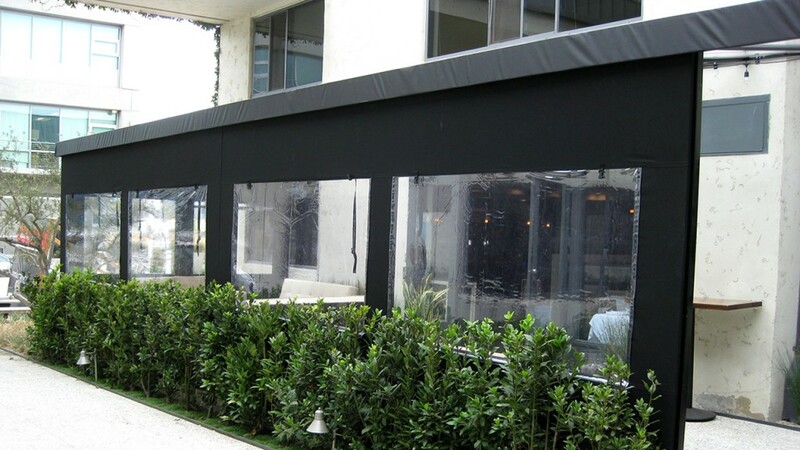 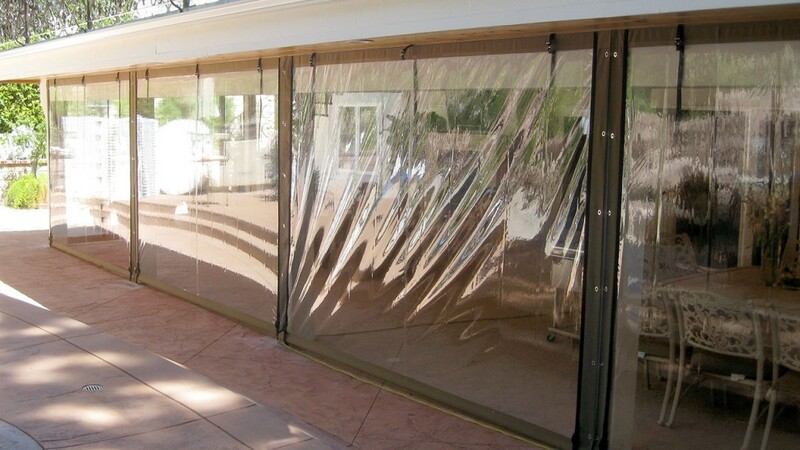 Installing these outdoor curtains expands your home or business by creating a new enclosed space. 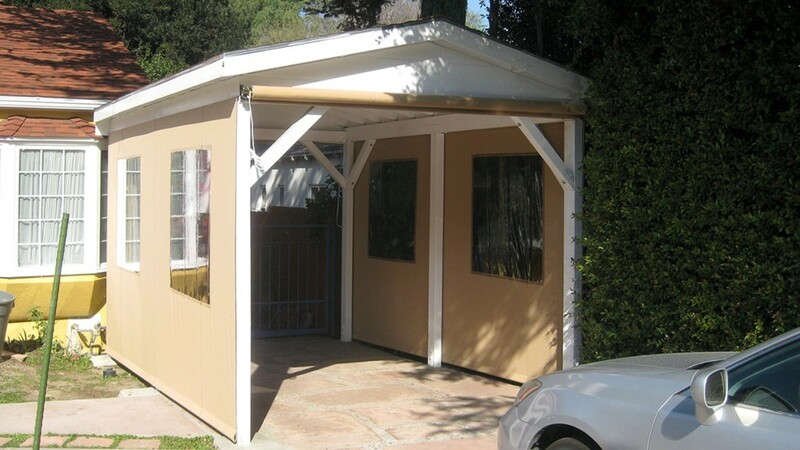 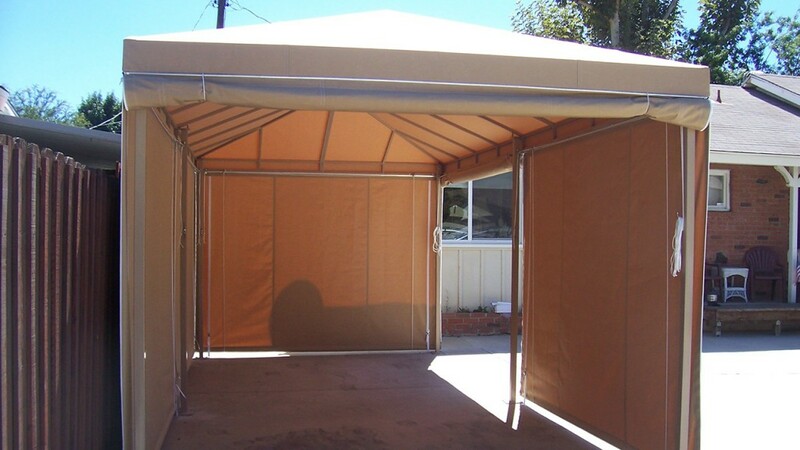 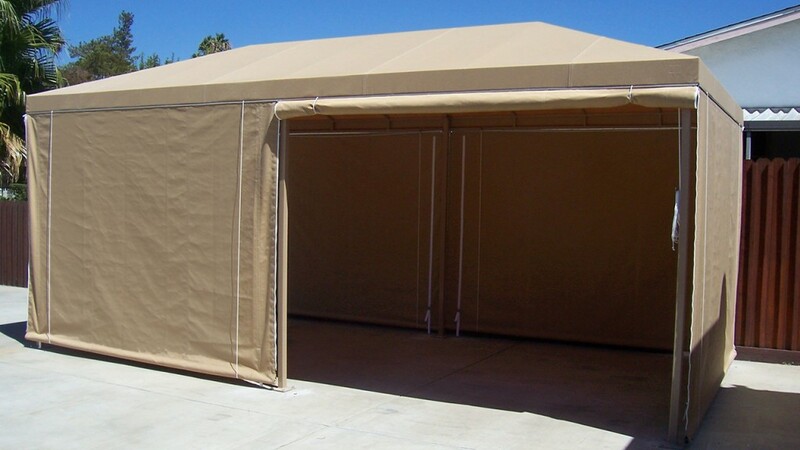 These shades will help reduce your cooling costs in the summer while providing a shady spot to relax. 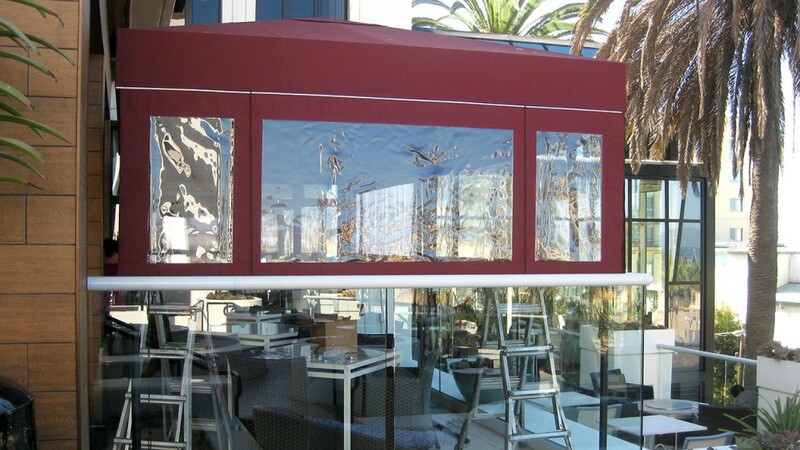 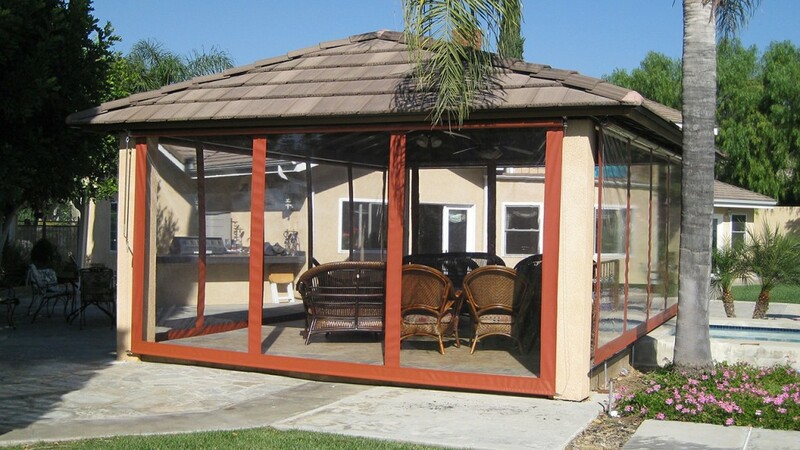 Contact World of Awnings to create your own outdoor oasis with custom outdoor shades.